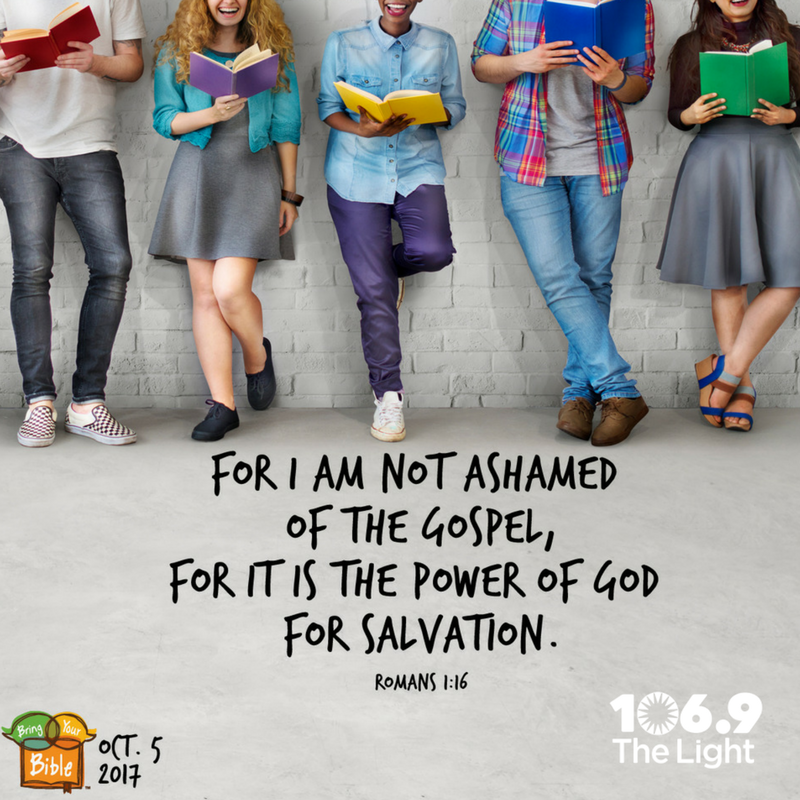 Thursday, October 4th, is “Bring your Bible to school day”. I pray that schools will be full of Bibles and children will again feel free to speak about their faith. This entry was posted in Abuse, Christianity, FAITH, God, Inspirational and tagged Abuse, Bible, Biblical, Bring your bible to school day, Brokenness, Christianity, FAITH, God, Hope, inspirational, Jesus Christ, LIFE, schools. Bookmark the permalink. I love Take Your Bible to School day!